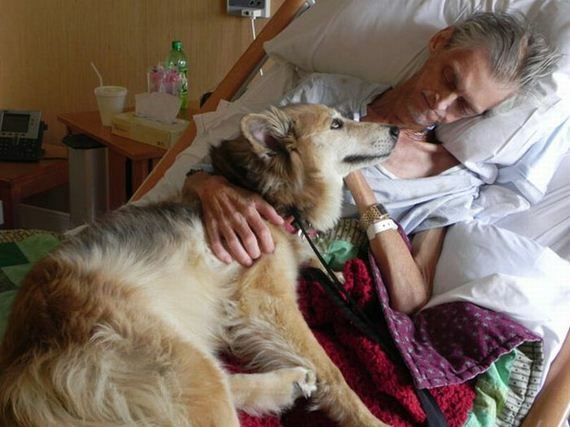 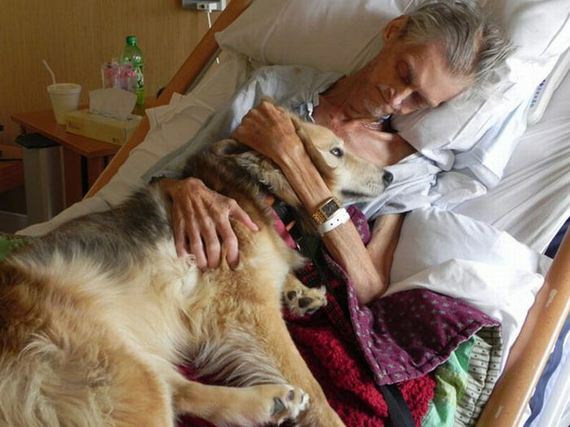 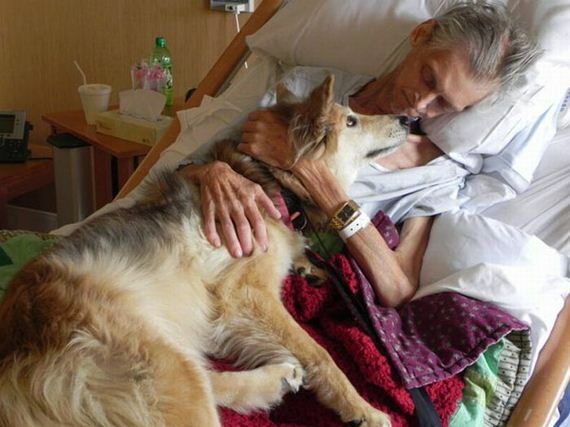 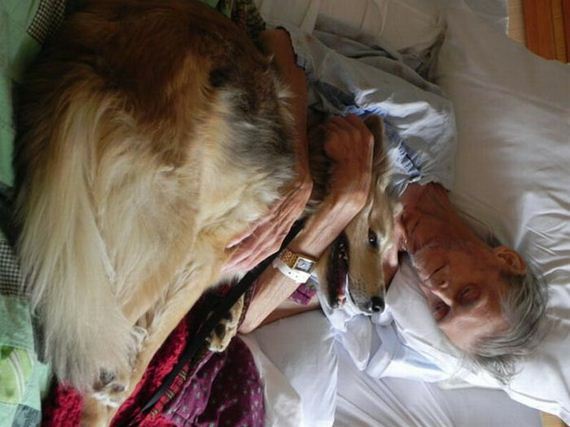 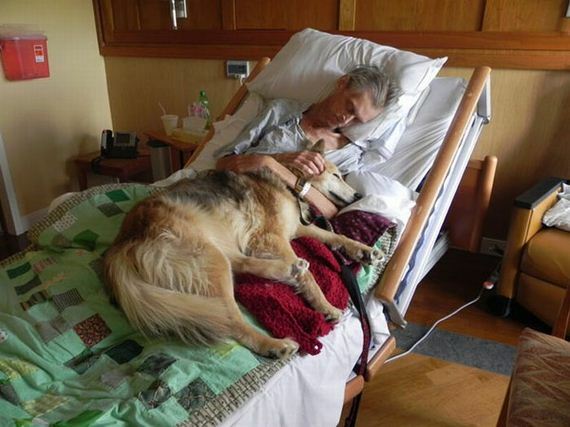 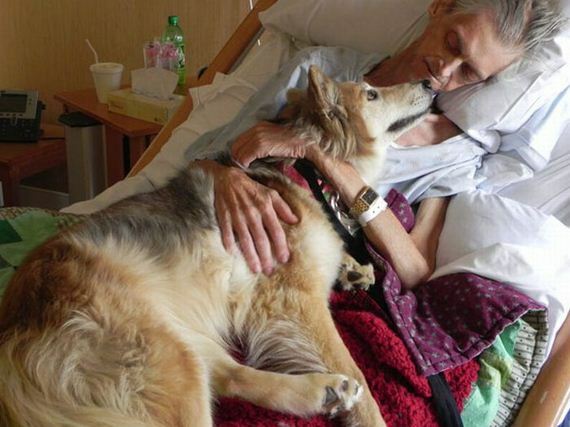 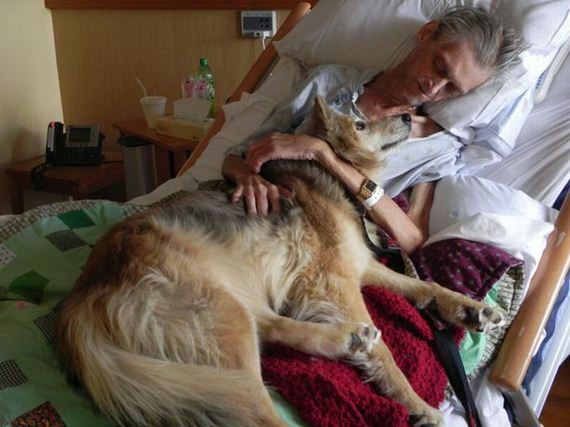 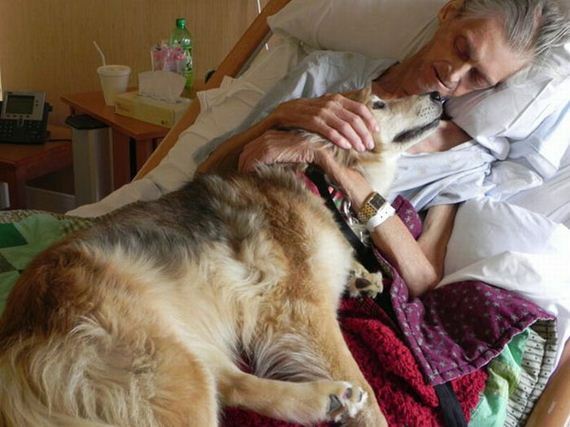 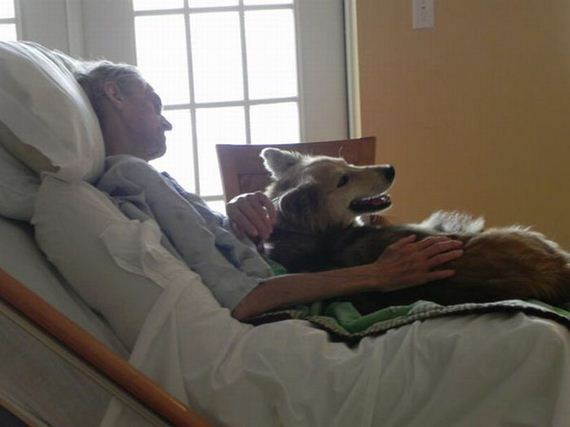 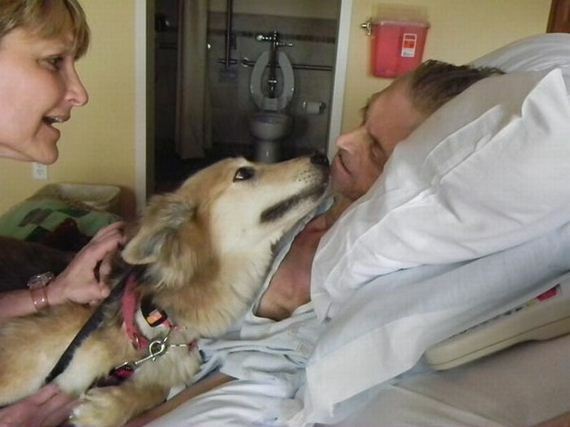 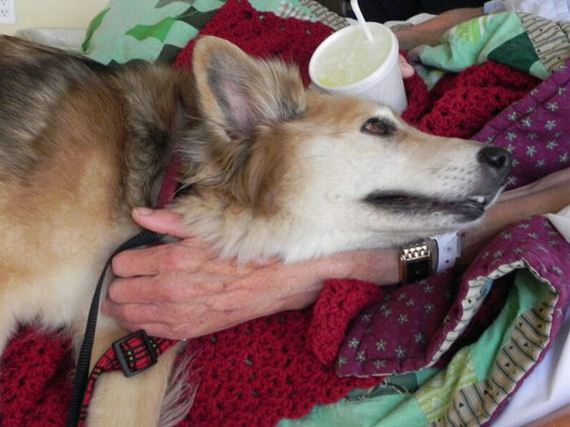 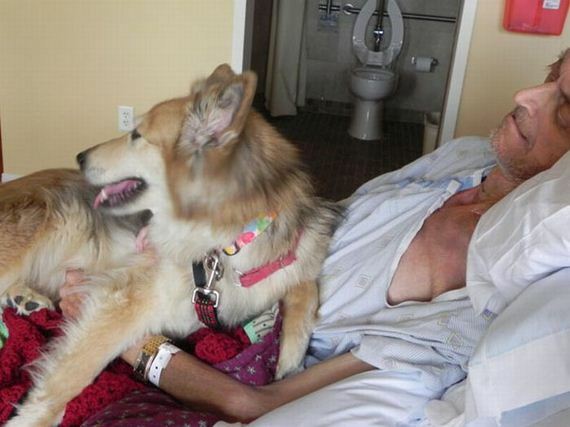 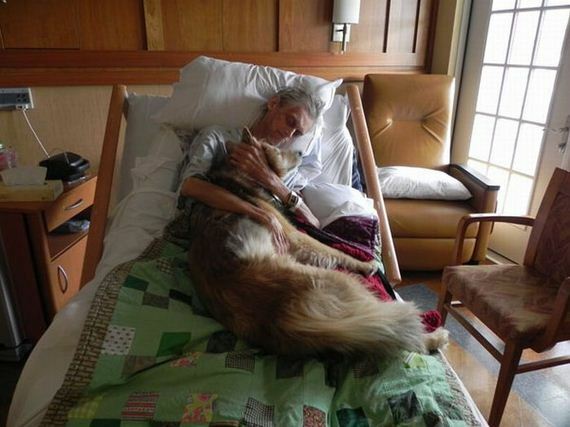 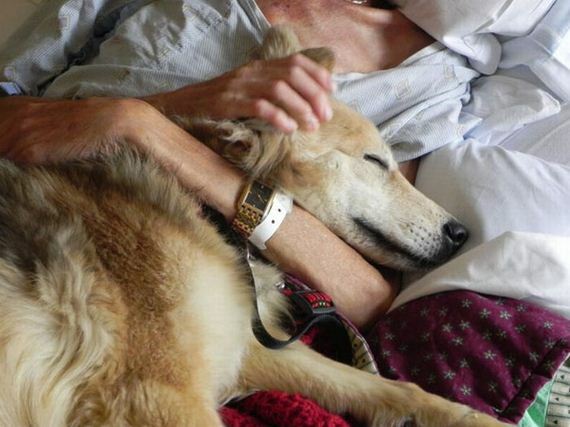 A dying homeless man’s last wish was to see his dog one more time. 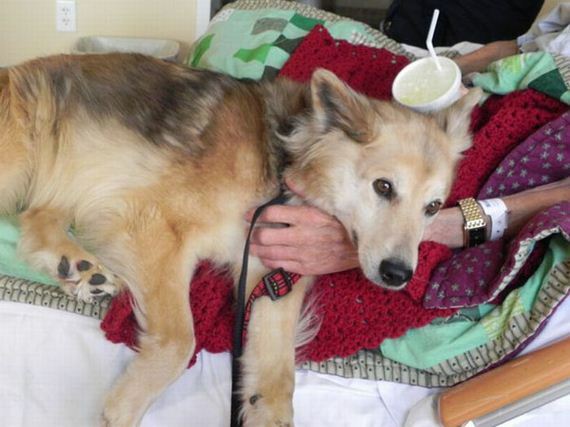 Yurtie, a female dog, used to live with Cedar Rapids 57-year-old Kevin McClain in his car. 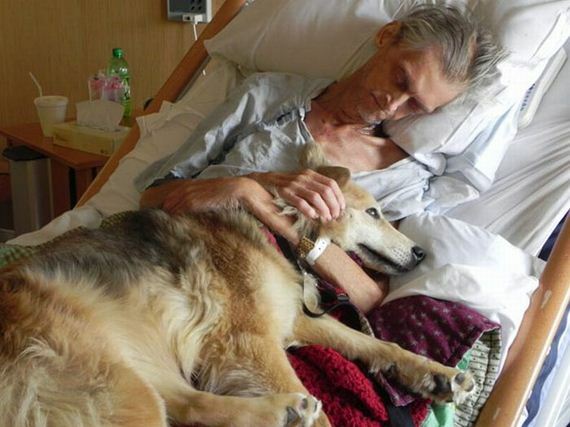 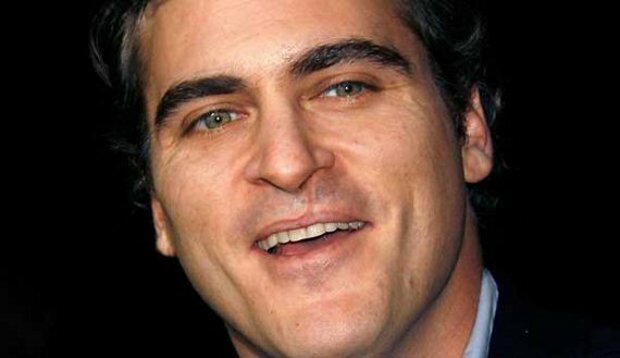 Unfortunately, Kevin became ill with lung cancer. 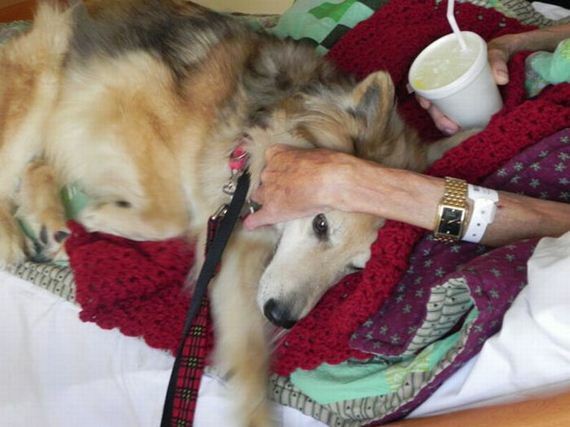 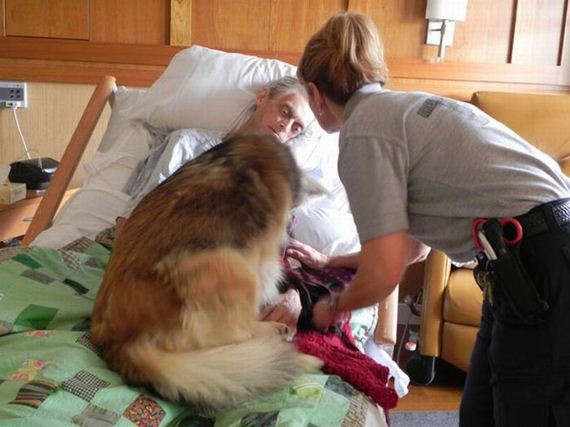 Hospice employees say it was the most touching moment ever. 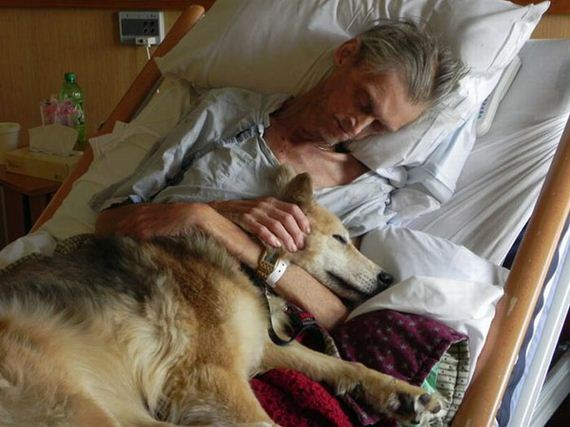 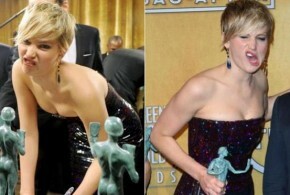 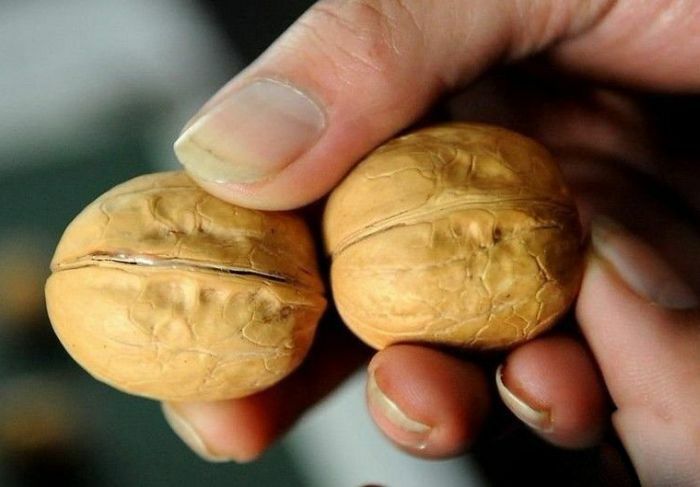 And it was their last time together. 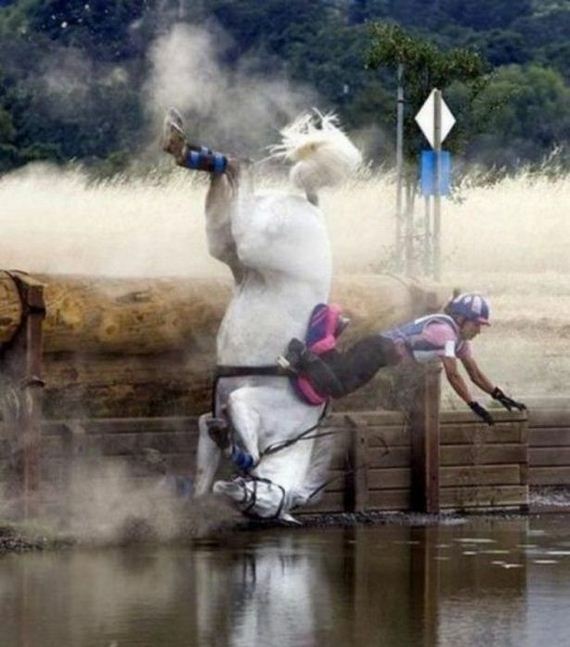 Kevin has died shortly after the meeting. 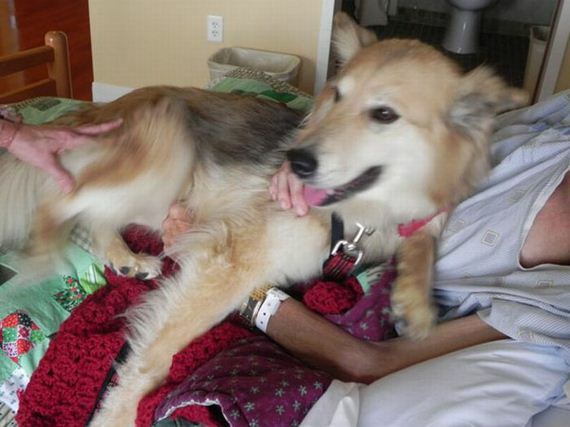 Yurtie has a new family now.